The private equity firm has closed its Debt Fund IV LP which raised $1.136 billion. 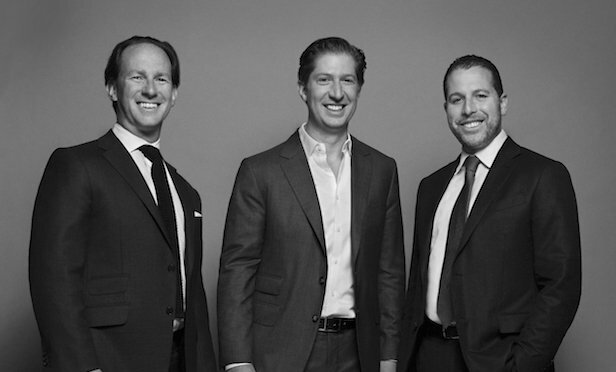 NEW YORK CITY—Madison Realty Capital has closed the Madison Realty Capital Debt Fund IV LP, which raised a total of $1.136 billion in capital commitments. This is the New York-based real estate private equity firm’s fourth institutional real estate debt investment vehicle. It exceeded its original target of $1 billion.